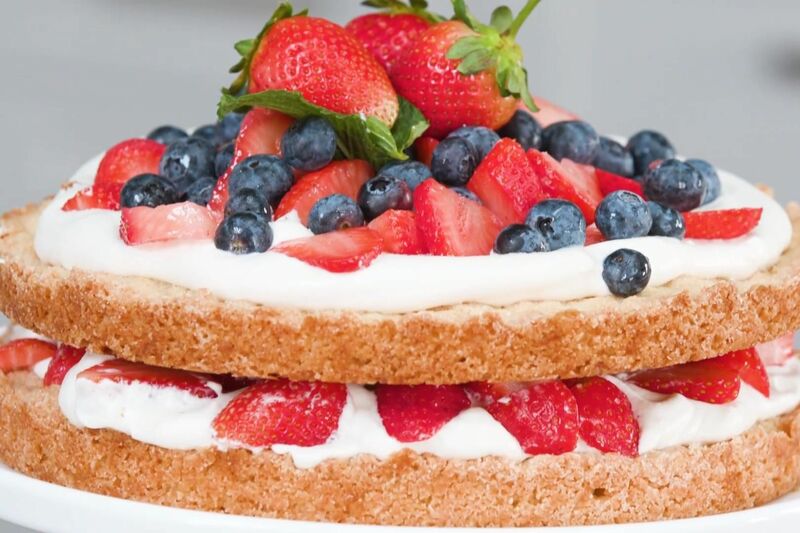 It's more than just our most popular cake recipe ever. Here's why. We pulled out all the stops for this reader-favorite hummingbird cake. 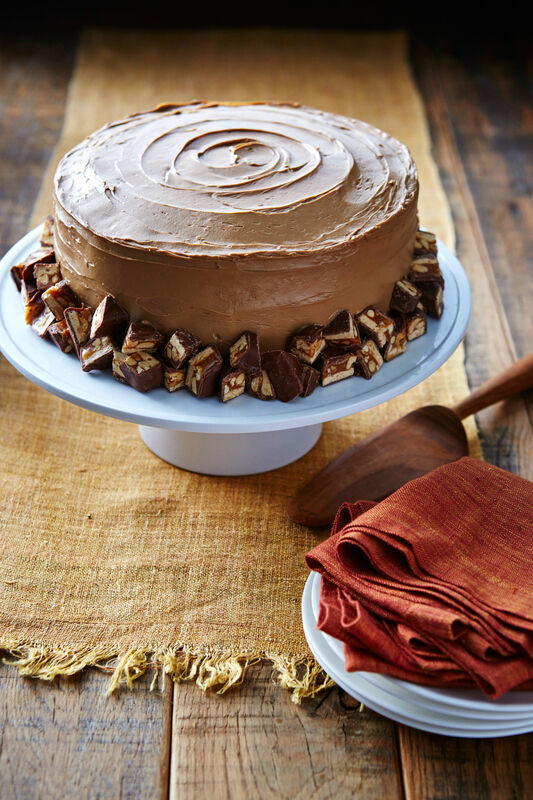 For our 35th anniversary, we created a recipe that brings to the table all that we love about the original hummingbird cake plus some gorgeous additions. The lattice-piped icing around the sides may be the most noticeable and beautiful accessory, but this cake is chock-full of delicious variety. To create this in your kitchen, over-ripe bananas (yellow peels splotched with brown flecks) are best for baking. You won't get the same depth of flavor or moistness without them, so get a bunch ready, and celebrate the 35th Anniversary Hummingbird Cake with us—it’s a tasty celebration, we can assure you. If you’ve been a fan of Southern Living for any length of time, chances are you've baked, eaten, or simply read about our Hummingbird Cake. The original Hummingbird Cake recipe, sent to us by Mrs. L.H. Wiggins of Greensboro, North Carolina, was first published in our February 1978 issue. 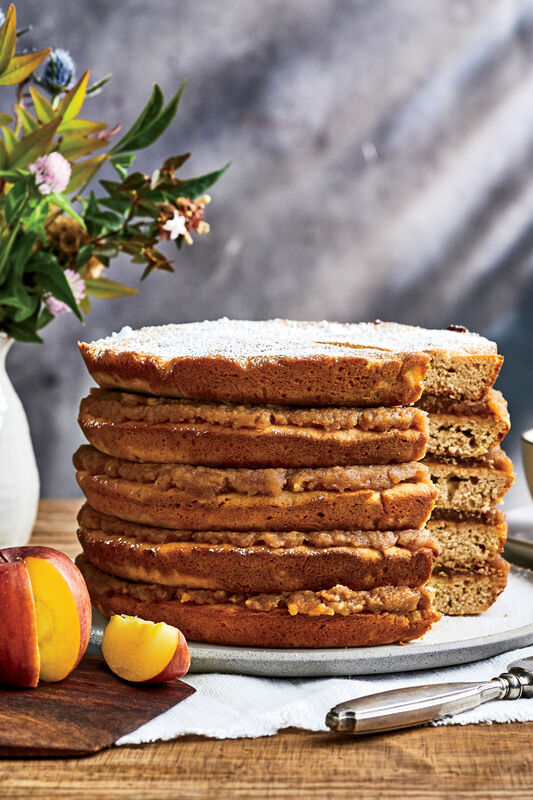 Mrs. Wiggins, who worked at the University of North Carolina in Greensboro at the time she sent the recipe in, passed away in 1995 at the age of 81, but her cake recipe lives on as one of the most requested recipes from our entire recipe collection. Although now considered a classic of the American South, the origins of this delightful dessert can be found on the island of Jamaica with a similar recipe known as the Doctor Bird Cake. Doctor bird is a Jamaican nickname for its national fowl, the Swallow Tail Hummingbird. The nickname may have been given because the erect black crest and tails of the bird resemble the top hat and long tailcoats that doctors used to wear. According to legend, the nickname’s association with the dessert stemmed from the cake being sweet enough to attract hummingbirds. The cake recipe, along with the whimsical name, probably made its way to our continent via a marketing gimmick. When Air Jamaica was established in 1968, the new airline company chose the familiar doctor bird for a logo. Soon after, in an effort to entice American consumers and visitors to the island, the Tourism Board of Jamaica distributed media pamphlets containing recipes that showcased various local dishes. One of the recipes was for the Doctor Bird Cake, featuring tropical bananas and pineapples. 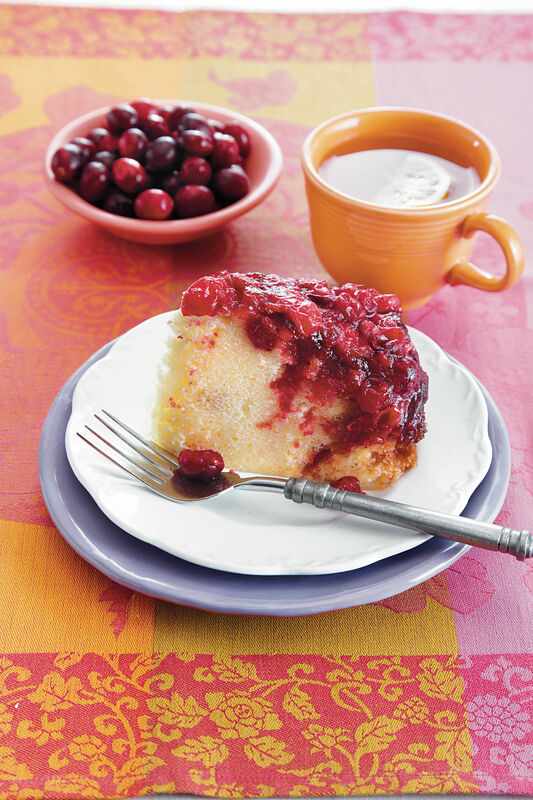 Within a few years, recipes for the Doctor Bird Cake were appearing in small-town newspapers and community cookbooks across the United States. Variations of the recipe, either baked in tube pans or made into layer cakes, were published under the names “Doctor Byrd Cake,” “A Cake That Doesn’t Last,” and “Tropical Treat Cake.” By the mid 1970’s, not only was the more popular name “Hummingbird Cake” being used, but also the topping of choice was the cream cheese frosting. It was more than likely in a local newspaper or church circular where Mrs. Wiggins first saw the recipe and decided to share it with Southern Living. 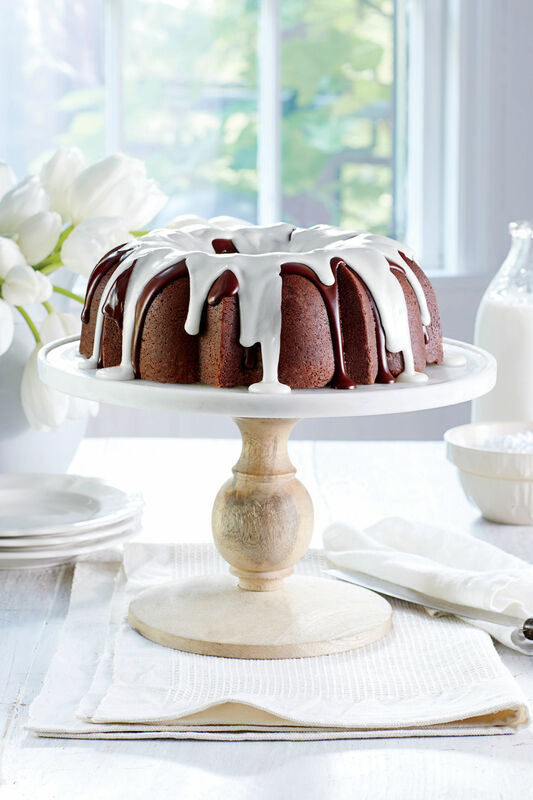 Since that initial publication in 1978, the Hummingbird Cake recipe has been remade as a Bundt cake, a power bar, pancakes and, yes, we have even lightened the recipe a bit. Who knows? The Hummingbird Cake may eventually wind up as one of the Big White Cakes for an upcoming December issue. 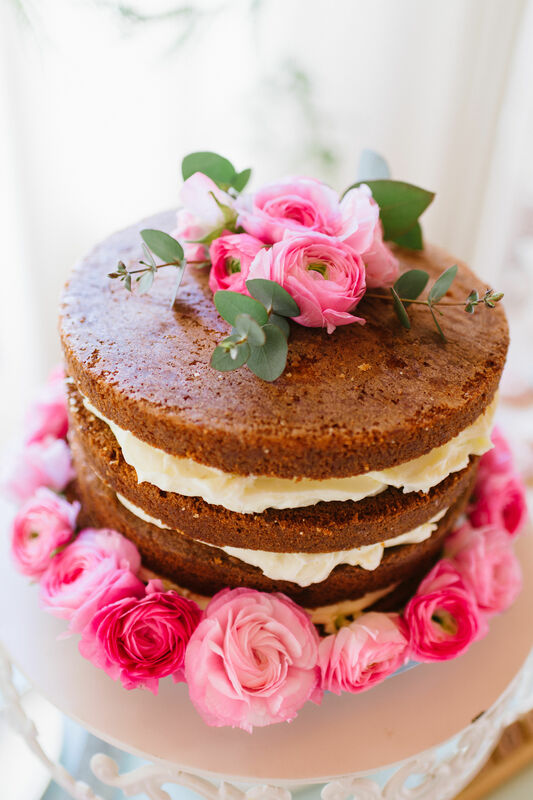 The Hummingbird Cake makes a beautiful and tasty addition to your holiday dessert table. 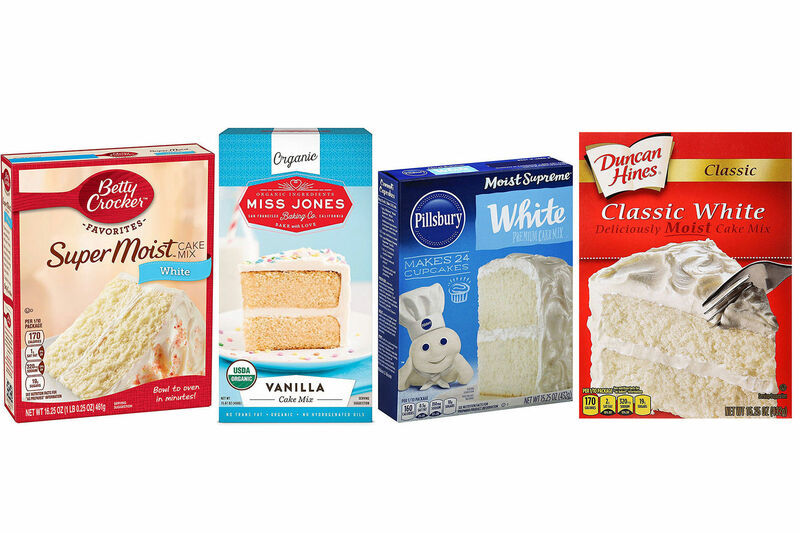 Here are a few tips and tricks to ensure your cake bakes up to perfection. We can’t stress this tip enough, so you will hear us say it often. Be careful with your measuring. Extra sugar or leavening will cause a cake to fall; too much flour makes it dry. Margarines with a high liquid-to-fat ratio and butter (which is about 20 percent water) can cause layers to stick to the pan. 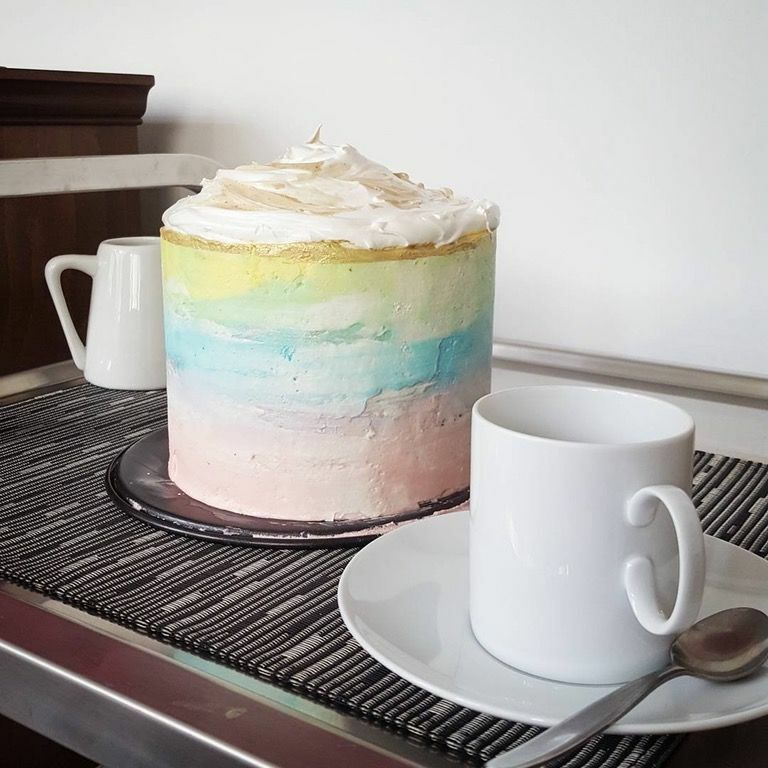 Be sure your layers are cool before assembling the cake. If you want to freeze cooled layers a few days in advance, wrap in plastic wrap, then with a layer of aluminum foil. For extra protection, slide the layers into a zip-top freezer bag. 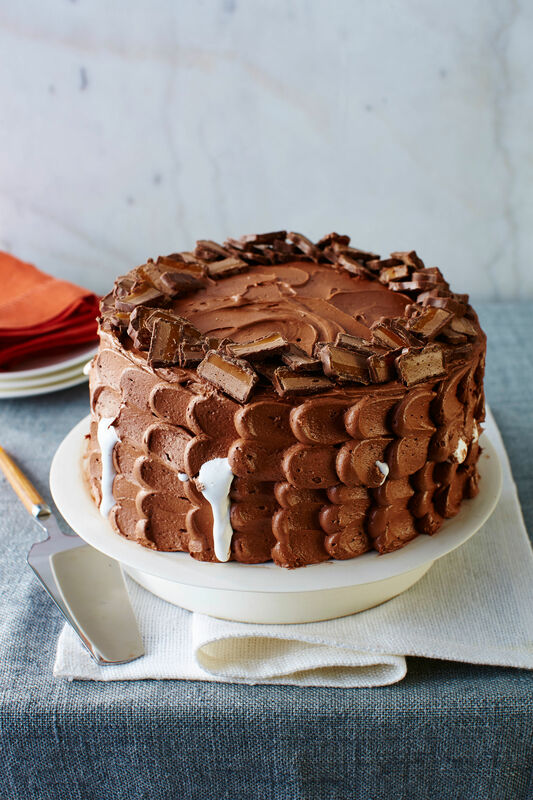 You can freeze cake layers up to one month before assembling and frosting. Pipe a ring of frosting just inside the top edge of each cake layer to hold the filling and prevent it from seeping out. Add filling, and spread to edge of ring. 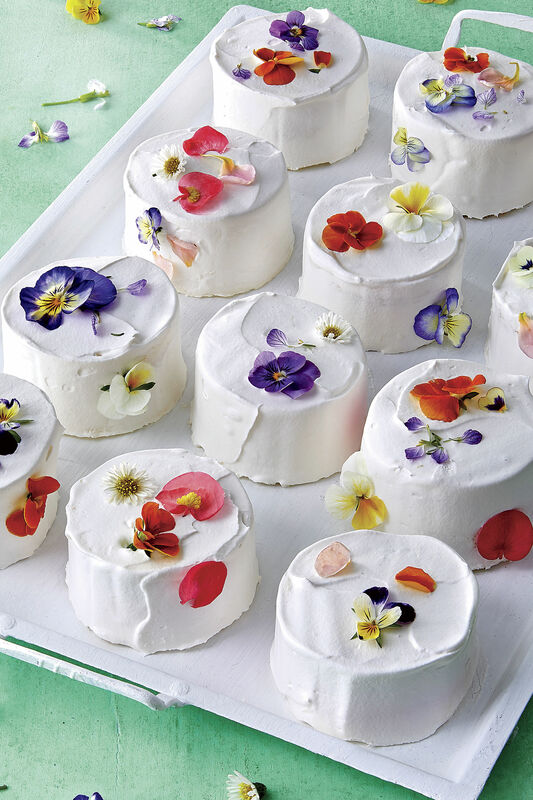 Wrap cakes in plastic wrap after filling, and chill 8 to 24 hours to allow the layers to settle before spreading the frosting.